So how do Intended Parents afford Surrogacy? The reality of it is — financially surrogacy is out of reach for many individuals or couples. Incredible sacrifices are stretching pockets in order to afford it. The most practical method of affording Surrogacy is to save in advance. The truth behind this is savings accounts don’t fill up overnight, and this option is typically unmanageable. As easy as it is on the eyes, this option doesn’t fit many couples turning to Surrogacy. If at all possible, it may be necessary to invoke a second mortgage or apply for a personal financial loan to afford surrogacy. At this point the gift from a family member would be your best advantage — however, the collapse to this option is bringing a baby or babies into your lives on top of substantial debt. Let's be honest…Gestational Surrogacy can be expensive; the alternative is Traditional Surrogacy. Traditional Surrogacy prompts artificial insemination, marking the in vitro fertilization fees non-existent. Some traditional surrogates choose home insemination, eliminating the necessity for a clinic altogether. Even though this saves money, the baby would not be genetically related to the Intended Mother. There are several fees intended parents may be able to shave, perhaps eliminate, when looking seeking a surrogacy arrangement. Whether you are seeking a gestational or traditional surrogate, placing a classified ad is one cost saving option. Another possibility is to find a Surrogate Mother with a good health insurance plan. You may find a Surrogate Mother who is willing to accept a low compensation in relation to helping another family achieve their dreams. A family member or close friend could possibly fulfill your Surrogate Mother needs without financial compensation. 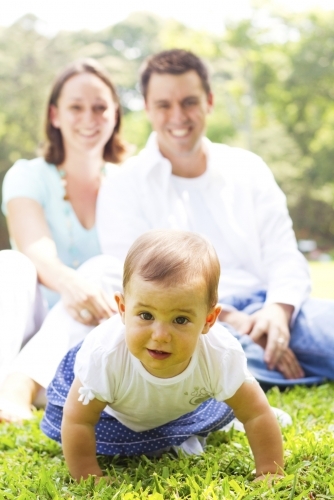 Commonly, a viable option for involves the Intended Mother becoming an egg donor. If your eggs are healthy, but your ability to carry is restricted, you might be able to put a few dollars into the savings becoming an egg donor. The supplements of this opportunity may make surrogacy a financial probability and you are giving to another couple that is reaching for their dreams. The Intended Mother also had the option for a shared cycle to reduce fees. Outside of the surrogacy circle, most do not apprehend the prodigious sacrifices being made by Intended Parents. Those who have been challenged and stressed with infertility concerns, these financial hardships are overpowered by a dream coming true.